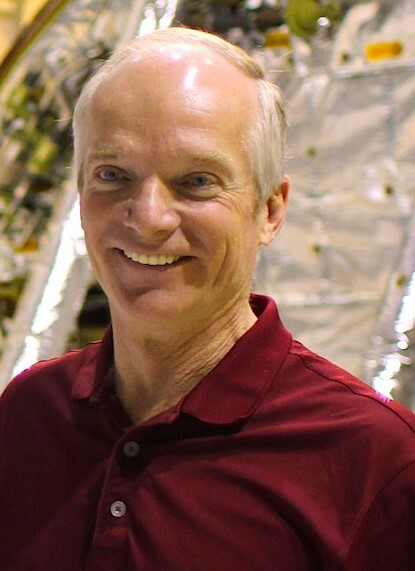 Charlie Precourt is currently the vice president and general manager of the Propulsion Systems Division of the Orbital ATK Corporation, which manufactures numerous rocket propulsion systems for the Department of Defense and NASA. He is also the vice chairman of the Board of the Experimental Aircraft Association and is EAA’s safety committee chairman. Additionally, he serves as the chairman of the Citation Jet Pilot Association’s Safety Committee. He is a former NASA astronaut and space shuttle commander as well as a US Air Force test pilot. At NASA, he was the agency’s chief astronaut, responsible for the selection, training a flight certification of 20 space shuttle crews and five international space station crews. Throughout the three-day event, customers will have access to Textron Aviation leaders and can attend a variety of seminars presented by subject matter experts and supplier representatives addressing aircraft maintenance and operation. Conference seminars will be grouped either by aircraft model or by general aviation topic, such as new products, fleet operations, airspace management, international operations and other general interest topics. Outside of the conference seminars, attendees will also be offered tours of the company’s 1CALL center and the Textron Aviation production lines in Wichita, as well as have access to a static display showcasing some of the latest new product and aftermarket offerings from Textron Aviation. Textron Aviation offers customers factory-direct service and support throughout their entire ownership experience. Through a global network staffed with more than 3,000 employees, customers have direct access to a team of expert service representatives offering maintenance, inspections, parts, repairs, avionic upgrades, equipment installations, refurbishments and other specialized services. Textron Aviation manages a growing fleet of more than 60 mobile service units (MSU) and rapid response aircraft that can be mobilized to respond to maintenance events by contacting 1CALL, a team of AOG specialists providing prioritized service and support during unscheduled maintenance events.